In a very rare burst of finishing things of, I've managed to submit two papers this week (wow!). One is on climate impacts and I'll blog about it in time, the other is something I've been working on for a some time that reports the deliberations from a workshop that I was invited to 18 months ago now, at Sasakwa Lodge in the Grumeti Game Reserve. This was a fascinating experience, and not only because it's the only way the likes of me will ever get to stay in Paul Tudor Jones' house and be looked after like a real guest! We brought together several senior researchers and conservation practitioners from Tanzania and Southern Africa, to see what would happen. 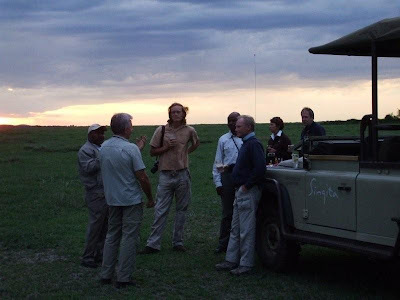 And what did happen (as well as the lodge running out of whisky), was an attempt to identify the ten most important lessons for conservation that could be learnt from the mistakes of southern Africa. As they say, it's a wise man who learns from his mistakes, but it's an even wiser one who learns from the mistakes of others! So, given that the population pressures in east Africa are now similar to those experienced in southern Africa when lots of conservation interventions started to happen down there, we thought it would be a good time to see what we could learn. It was a fascinating experience - and a lot of fun too! In honour of having finally submitted the paper (with, of course, no guarantees that it will be accepted, but at least it's off my desk for a bit), I thought I'd explore some of the 10 lessons here. Firstly, it's important to realise that conservation approaches in eastern and southern Africa are rather famously different - traditionally, Southern African protected areas are perceived as highly managed systems often with e.g. 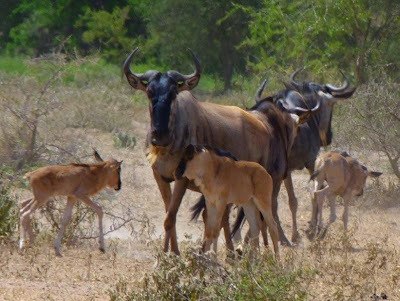 fences, artificial water holes, strict fire regimes and culling programmes, whereas East African (here meaning Kenya, Tanzania, Uganda, Rwanda and Burundi) protected areas are mostly unenclosed and have traditionally had a 'hands-off' management policy. 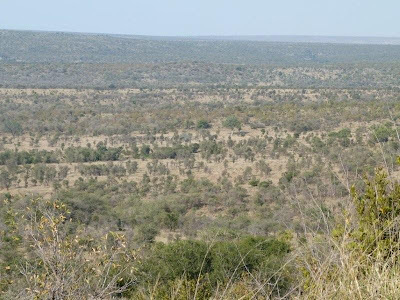 Southern Africa was, of course, rather similar until the middle of the 20th century, when pressures from population and cattle ranchers (to prevent disease spread) led to most of the protected areas being fenced, which had a whole series of knock-on effects. The problem really started, not necessarily because a fence was put up, but because the fences were put up in the wrong places - and lesson one is that boundaries for protected areas need to be correct: As with protected areas in many parts of the word, the boundaries of southern African reserves were designated on the basis of pragmatism under increasing pressure for land: political boundaries, existing land use, tsetse fly presence, disease and opportunities presented by lack of settlement were more important considerations than ecological integrity. Indeed, at the time of gazetting, information about ecological boundaries of the protected systems was often lacking. Even South Africa’s largest two parks do not represent self-contained ecosystems. Before the formation of the current Kruger Park, Sabi Game Reserve was in the southern area and provided the best habitats for rarer antelope, and a high-rainfall dry-season range for other mammals. But these wetter areas were excluded from the park when Sabi and Shingwedzi GR were merged to form Kruger NP. This cut the seasonal routes of migrant mammals, leading to smaller resident populations and vegetation change generated by year-round grazing pressure and disruption of fire patterns. Infrequent, but vital, movements in response to extreme conditions (e.g. to rarely used drought refugia) became impossible, leading to increased variation in annual survival. 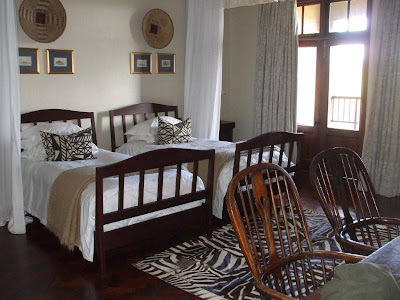 Here in East Africa, many protected areas were designated based upon the experience of hunters, who were mainly aware of dry (hunting) season aggregations of animals. 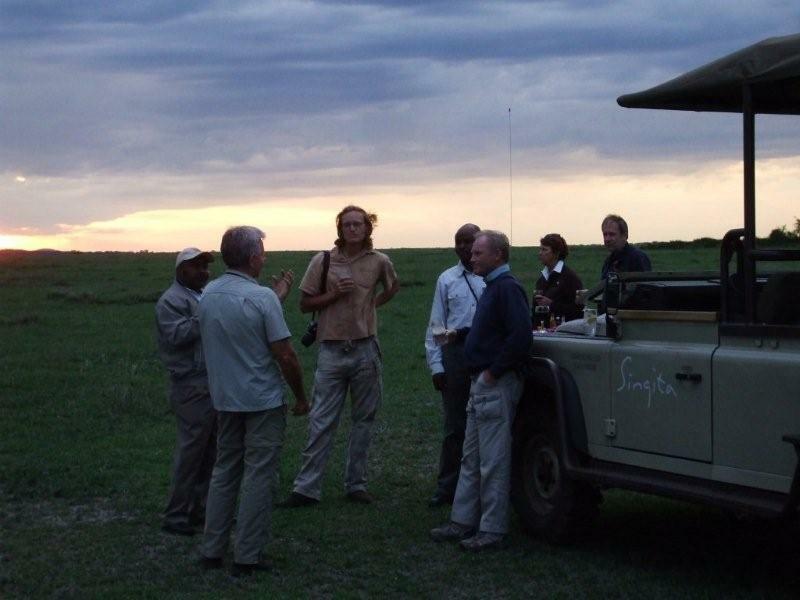 Even Serengeti NP was gazetted without knowledge of the migratory routes. Thus many protected areas in East Africa protect only dry season refugia - even the Serengeti NP, Mara Reserve and associated game reserves don't completely contain the wildebeest migration - each year sometime in May / June, they leave the Grumeti area of western Serengeti, and cross village land to reach Ikorongo GR and back into the National Park.If this ecosystem is to be adequately protected, these village lands should be protected too or we risk disrupting the entire ecosystem. 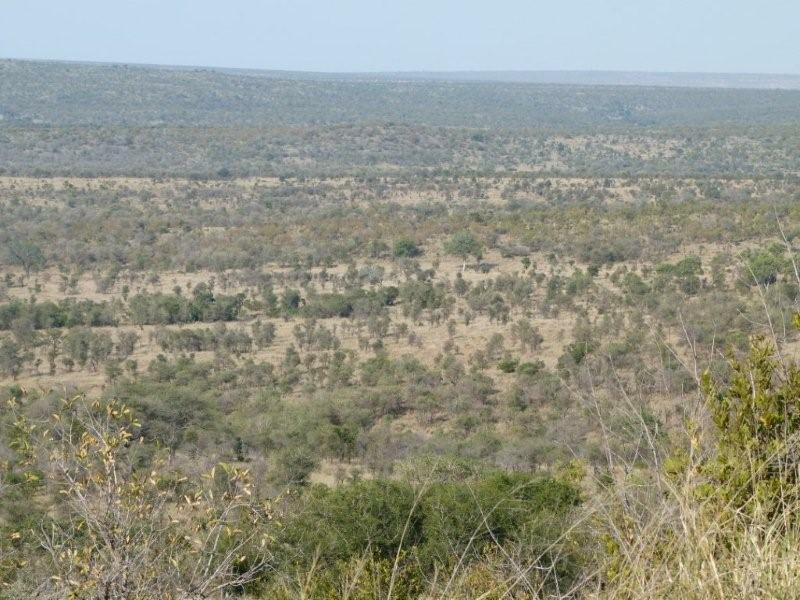 Once borders are fixed, you've either succeeded or failed in protecting wildlife, and our group identified, in particular, the almost total failure in southern Africa to protect migratory mammal populations, and maintain adequate corridors between protected areas and another major mistake. You might not know that Southern Africa formerly had mass migrations of mammals, most spectacularly of huge numbers of springbok moving between the north-western Karoo and Namaqualand. Black wildebeest and blesbok probably migrated seasonally between the western Free State plains and the Maluti mountains. In Botswana's central Kalahari, a wildebeest population of c.200,000 animals collapsed when their dry season movement was blocked by a fence. Today, only in northern Botswana, where no fences exist, do substantial herbivore movements persist. In addition to being totally amazing, mass migrations have important influences on vegetation dynamics that cannot be maintained by resident populations, with year-round grazing commonly leading to woody plant invasion. wildebeest. To maintain the Tarangire ecosystem, we need to work in this area. In East Africa, migratory movements still persist though several are depleted and all extend beyond protected areas. 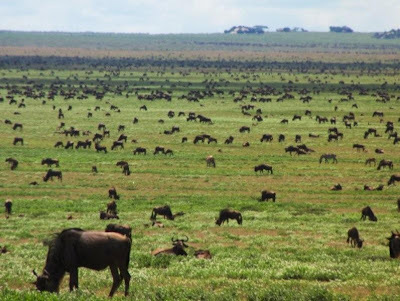 If we're not to loose these migrations in the same way as has happened in southern Africa, we've got to identify suitable ways to protect animals both within and outside the protected area system.